Today I played with jenkins for my primary work. 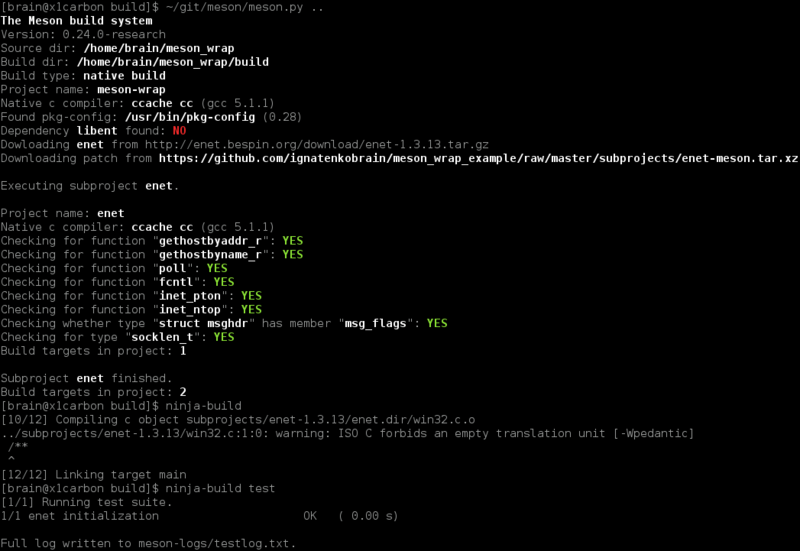 I wanted to check sources periodically and if it has been changed – build new RPM package from new git version. I have started playing with mesa, because I maintain it in Fedora and has git version in Rawhide which I’m building from time to time from git. Q: What it’s doing right now? A: Checking if there new upstream commits, updating .spec file, commiting to fedorapeople git repository, copying .src.rpm to fedorapeople http site and submitting to build in COPR repo. Q: How I can use this CI and what version of Fedora I need? A: You can use this CI only on Fedora Rawhide. 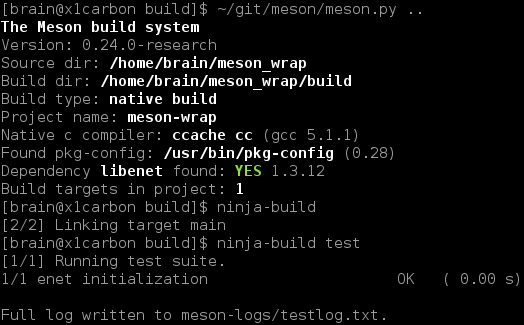 You can enable repo via # dnf copr enable ignatenkobrain/mesa and update packages. How I built this in jenkins?